The Department of Electrical Engineering at Stanford University (http://ee.stanford.edu/) invites applications for a tenure-track faculty appointment at the junior level (Assistant or untenured Associate Professor) in the broadly defined field of electrical and computer engineering. The department is especially interested in candidates in robotics, autonomous systems, embedded systems, signal processing, control, optimization, and machine learning. We invite applications for a post-doctoral researcher position in the general area of computational design. Candidates with strong background in isogeometric analysis, finite element analysis, structural optimization, and/or high-performance computing are encouraged to apply. For additional information, please contact Prof. Xiaoping Qian (qian@engr.wisc.edu). To apply, email your application files (CV, 1-page summary of research accomplishments and research interests, and 3 references). Daikin Applied of Minneapolis, Minn, a fortune 1000 company and the largest heating, ventilation, air conditioning (HVAC), and refrigeration company in the world developed a new, ultra-efficient compressor design potentially capable of achieving multimillion dollar performance gains by using TURBOdesign Suite. Turbomachinery design engineers and original equipment manufacturers (OEMs) worked to achieve higher performance levels to meet U.S.
Refrigerants are used in many applications such as stationary and mobile air conditioning and refrigeration systems. A commonly used refrigerant such as R134a has a low Ozone Depleting Potential (ODP) but relatively high Global Warming Potential (GWP) of 1400. In recent years there has been substantial growth in refrigerant used for cooling applications. A closer look at the impact of optimization of ducts, intakes, exhausts and volutes on reduction of aerodynamic noise and vibration in fans and blowers. Aerodynamic noise is a rising source of concern for fans and blowers manufacturers across all industries, but particularly so in domestic appliances applications. Read more about A closer look at the impact of optimization of ducts, intakes, exhausts and volutes on reduction of aerodynamic noise and vibration in fans and blowers. There will be more than 20 meetings held around the world. 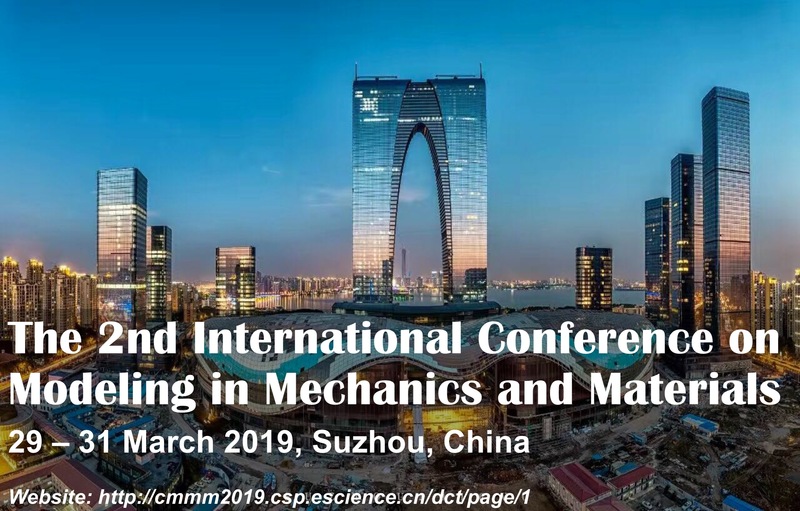 Topics will cover linear and nonlinear Finite Element Analysys, Contact, Multiphysics, Multscale, Optimization, Simulation for Additive Manufacturing and ore. Applications are sought for four Post-Doctoral Research Associates and two PhDs to join a very active research group at Cardiff University, UK (School of Engineering). Based in Cardiff, there will be frequent interactions with the University of California, San Diego as well as major aerospace companies in the UK. The research will formulate and develop numerical methods for mulitiscale and multiphysics design optimisation using level set topology optimization. The Automated Computational Mechanics Laboratory (ACML) at The Ohio State University has an immediate opening for a one-year postdoctoral research associate position. The project is aimed at the application of the finite element method for simulating and optimizing the multiphysics laser ablation process in aircrafts. The optimization process involves characterizing the optimal laser parameters (e.g., peak power, fluence, intensity, etc.) to maximize the coating removal efficiency while minimizing damage to the substrate material. The deadline for abstract submission for the ICCM20 conference has been extended to the 16th December 2014. This is the final deadline. The deadline for abstract submission is 2 December 2014. Consider the set of monic fourth-order real polynomials transformed so that the constant term is one. In the three-dimensional space of the coefficients describing this set, the domain of asymptotic stability is bounded by a surface with the Whitney umbrella singularity. The maximum of the real parts of the roots of these polynomials is globally minimized at the Swallowtail singular point of the discriminant surface of the set corresponding to a negative real root of multiplicity four. The SIMULIA Regional User Meetings (RUM) are being held in 25 locations around the world. 6 locations in the United States; 2 locations in Brazil; 7 locations in Asia/Pacific; and 9 locations in Europe. Attend a RUM near you to meet other Abaqus users, learn about the latest FEA and multiphysics technology in Abaqus, as well as the latest Process Automation, Design Exploration, and Optimization technolgy in Isight and Tosca.